Hosted by Molly Culver. Judges are Mike Holmes (Holmes on Homes) and Scott McGillivry (Income Properties). 30 Handyman from around the country compete in handyman challenges to become The All American Handyman. 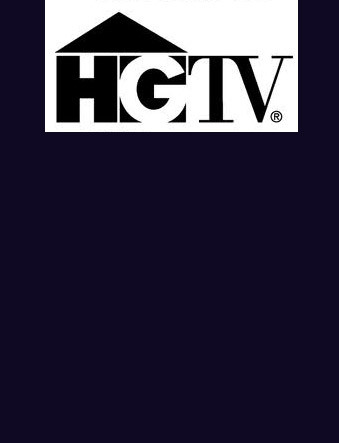 Airing on HGTV in September, 2010. Ride to Adventure: Extreme is a new, adrenalized reboot of the popular Ride to Adventure series, launching the show's fifth season on Outdoor Channel in 2010 and hosted by Ms. Adventure herself, Molly Culver.